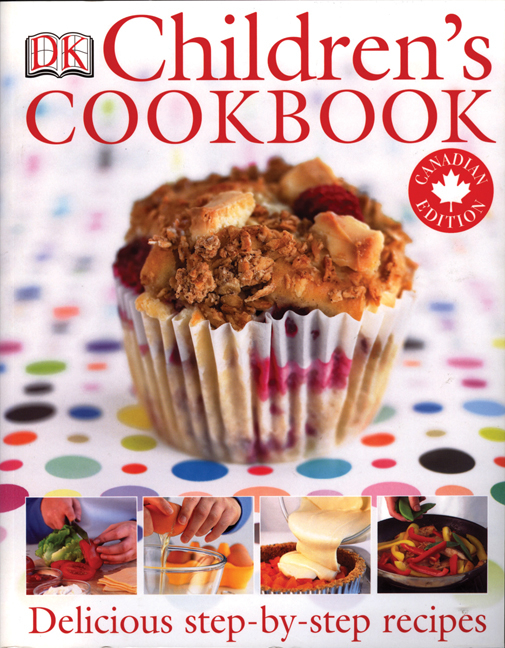 The Children’s Cookbook is full of delicious dishes kids will want to make over and over again. The Children’s Cookbook brings to life simple recipes from breakfast to light meals to main dishes to even baking for your child and yourself to prepare together. With beautiful full-color photography, simple instructions, and a focus on safety, each one makes an ideal cook-together project that will have children excited to try the new flavors in the dishes they helped make. 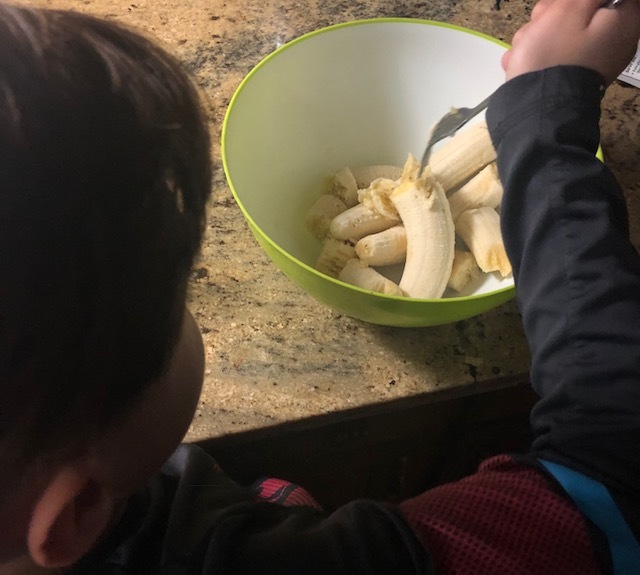 The step-by-step instructions are easy to follow and feature a picture for every step, so children can see clearly just what to do as they build basic cooking skills, safe kitchen practices, and adventurous palates. Empowering your child with the knowledge, skills and confidence to cook in the kitchen is so important. I still remember my first week on my own in my first apartment and my spouse asking me to make a boiled egg. I can now laugh about it but at the time my response was how the heck do I make a boiled egg??! My parents had always done this for us as kids and in our teen years so I never had to do this on my own. I had no idea where to start and this is not an over exaggeration, I didn’t know what temperature to put the stove at, how long to cook them and how to cook them properly so I don’t make everyone sick. I wont even mention when I had to cut an onion for the first time – I wasn’t even quite sure where to start, which side to cut first and how big/small it should be, my spouse had a fantastic time laughing at me over this one. As parents, it is so important for us to teach our children these life skills so one they wont repeat our mistakes but most importantly so that they are ready to tackle the world once they leave our nest (because really we don’t want them living on five minute rice and breakfast sausages every day for months on end – not speaking from too much personal experience here!). This book is perfect for young children and even for teens who are just starting out in the kitchen. It is bright, bold and to the point – there is no question about what each step is asking you to do, there is the proper safety notes in place and they use ingredients you will have on hand. I joke about the boiled egg but in all honesty, children need to be shown these simple meal items. I loved that they included simple things like boiled and scrambled eggs. They also include items like making your own pizza from scratch, naan bread, chicken curry and a variety of delicious recipes from various cultural backgrounds. There is something for everyone in this book. The step by step photos are a huge bonus, I am a visual learner so this helped me greatly. You can compare what you are doing to the pictures and make corrections. There is something for all skill levels, make sure you start off easier but then as your child’s confidence grows – choose something harder. The possibilities are endless and the big bonus? Your child spending quality time with you in the kitchen. A complete win win for this Mom. This entry was posted in book review, childrens books, DK Canada.